Move in ready home is waiting for a new family. This stunning well maintained home nestled in a lakeside community. 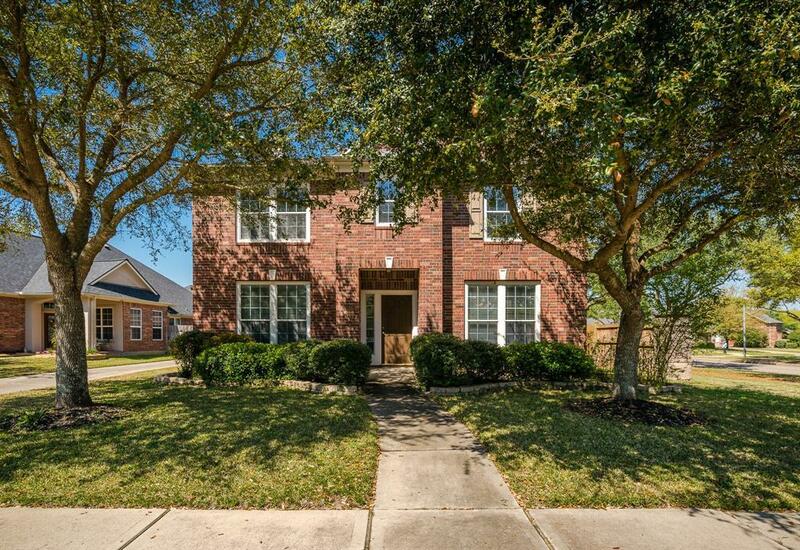 In just a few steps you can enjoy many amenities, such as pools, tennis courts, splash pad, parks, lakes, walking trails, open green space, playgrounds, and even a community garden. 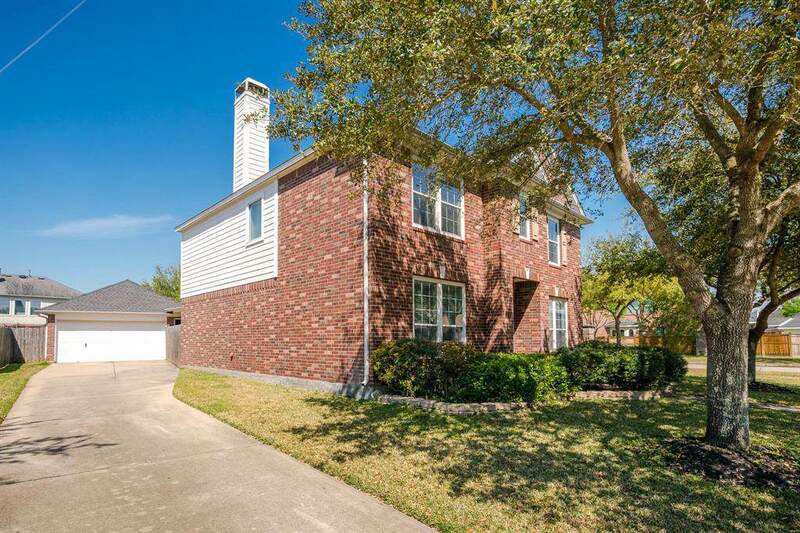 Open concept 1st floor integrates spacious living area with light and bright kitchen and breakfast area, master room with large walk-in closet, upgraded master bath, formal study and dining, utility room, and half bath. Massive game room area and 3 bedrooms plus 1 baths complete the 2nd floor. 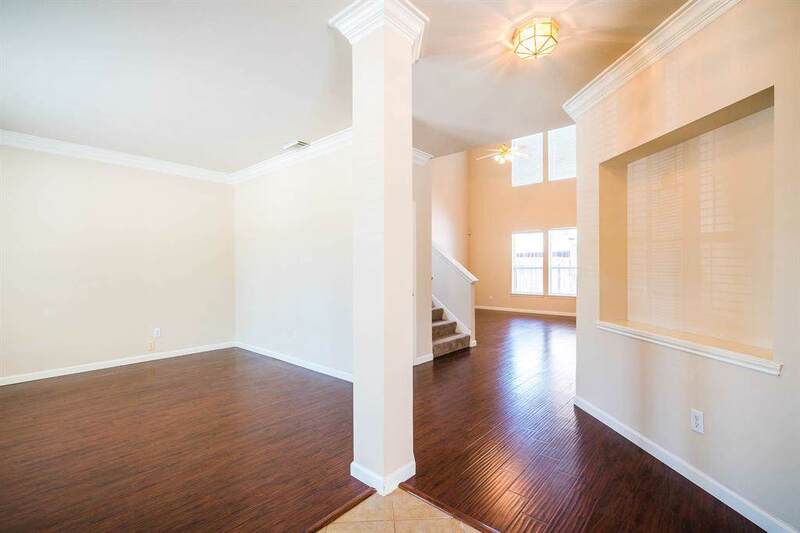 Home boasts generous crown moulding and fresh paint. Detached garage is oversized. Sprinkler system is included. Washer, dryer, and refrigerator stay with home. Roof replacement in 2012. Top ranked Katy ISD schools. 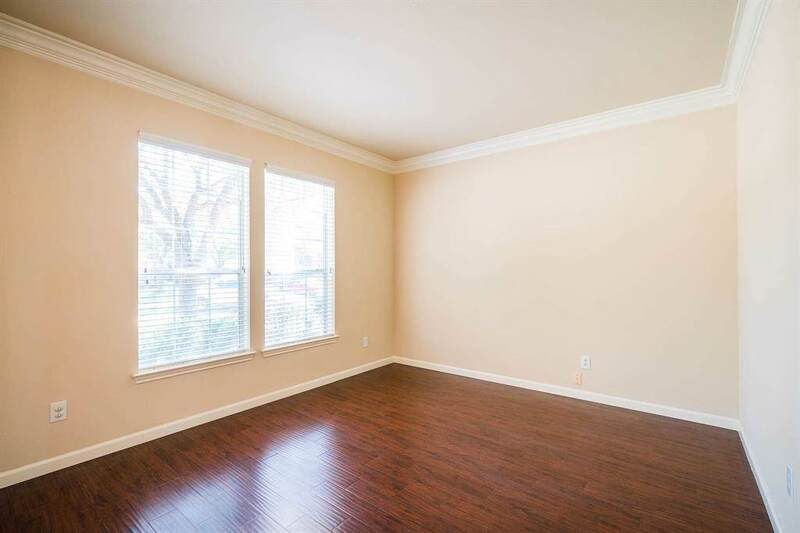 Convenient access to shopping and entertainment, Westpark toll, Hwy 99 and I-10. This home did NOT flood during Harvey!!! Come see it today!